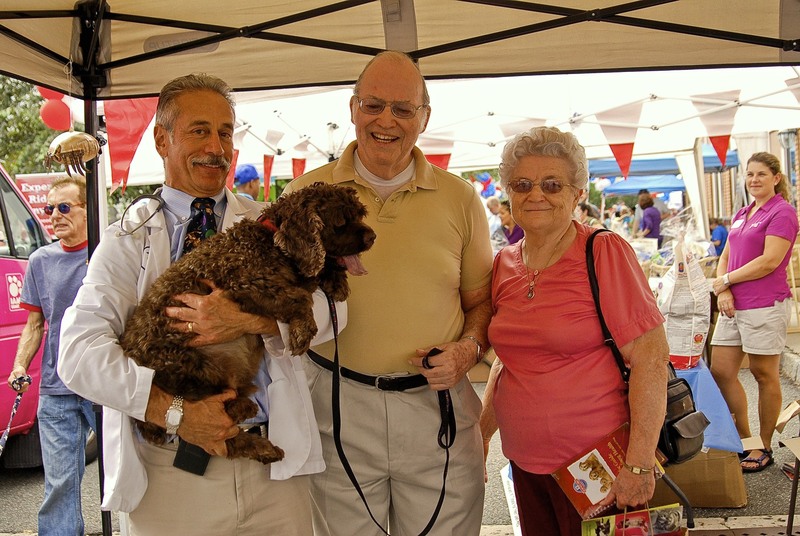 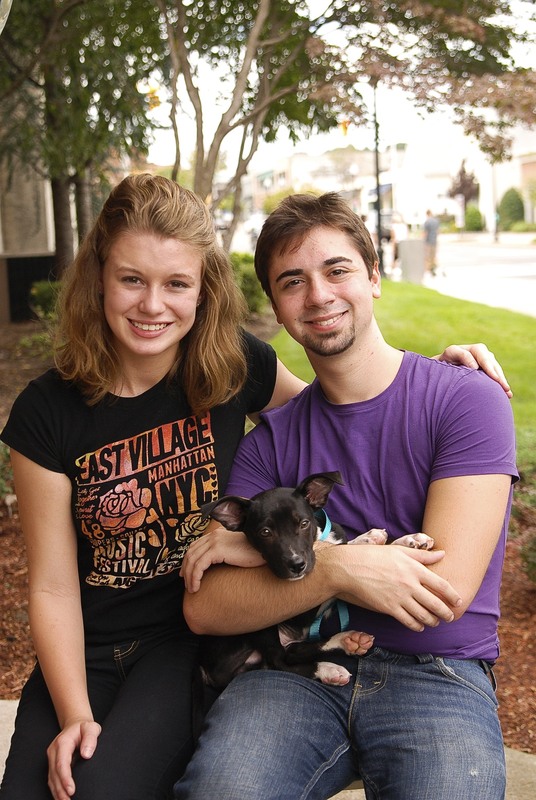 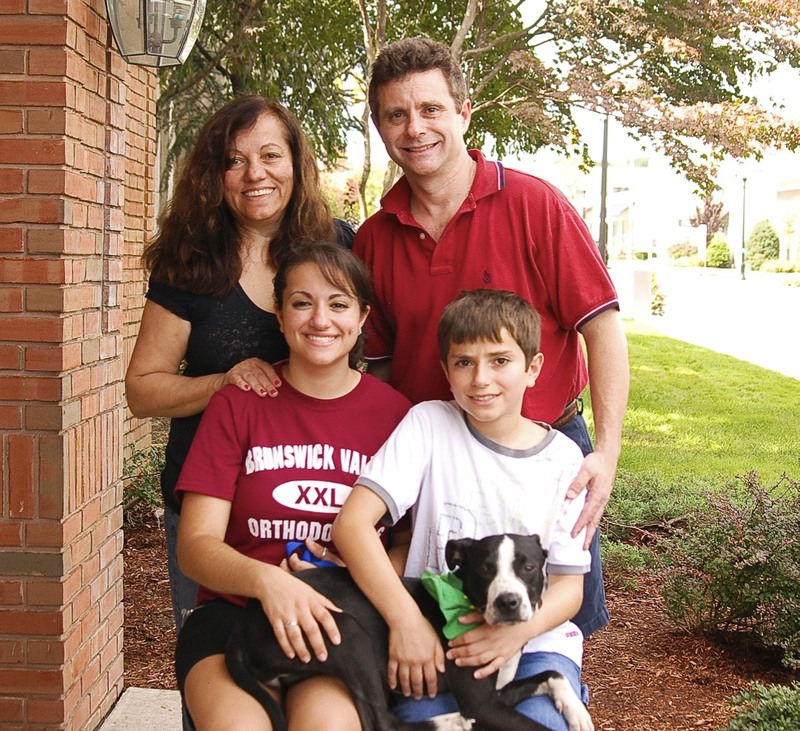 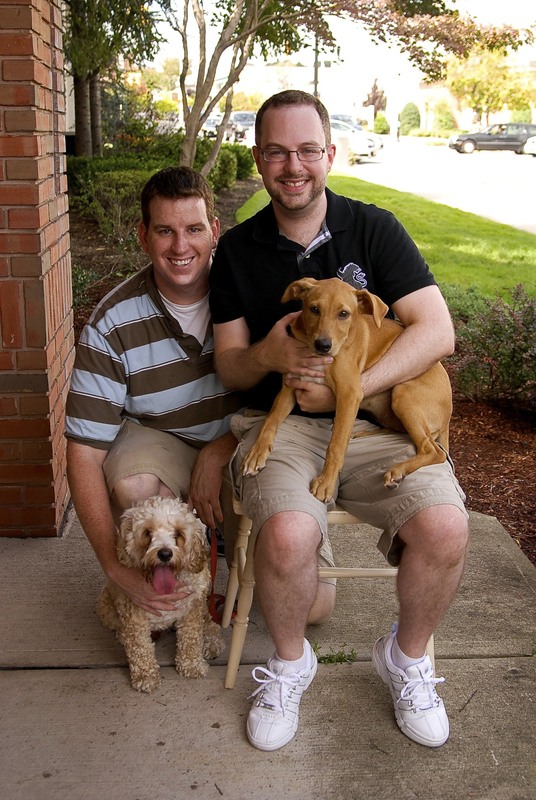 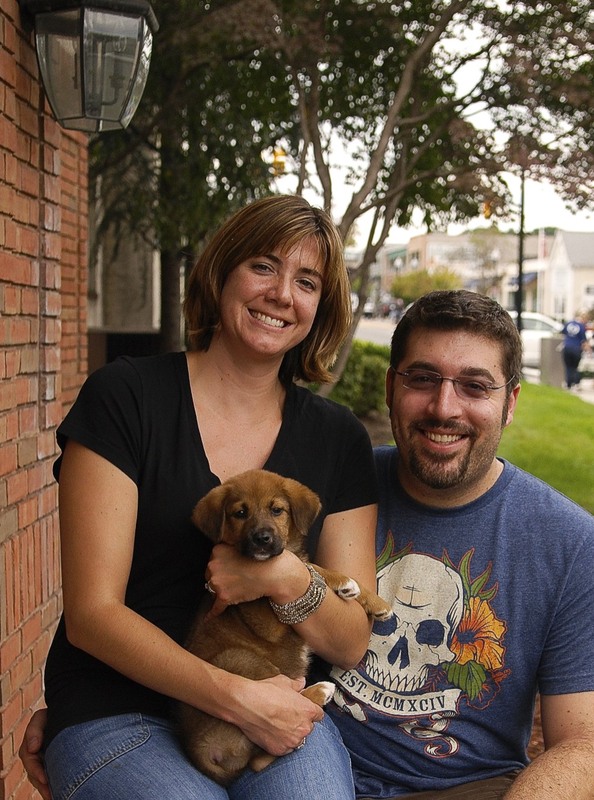 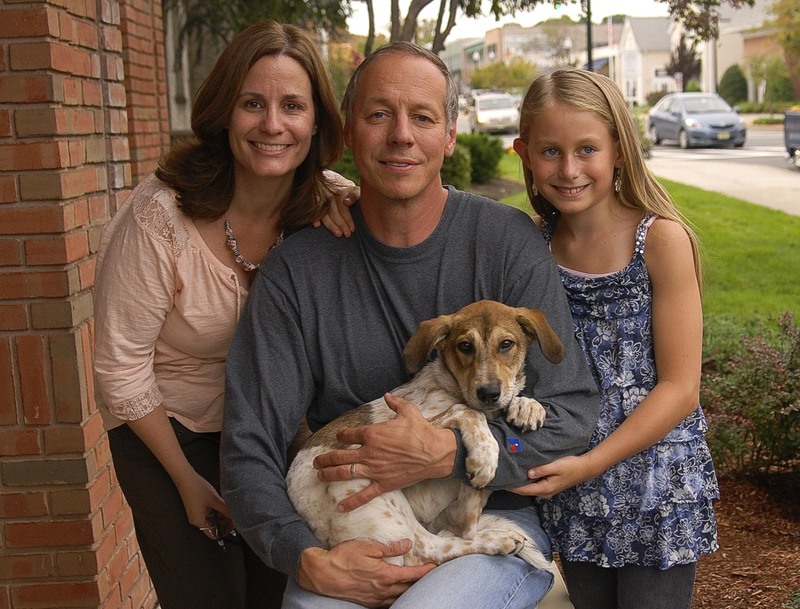 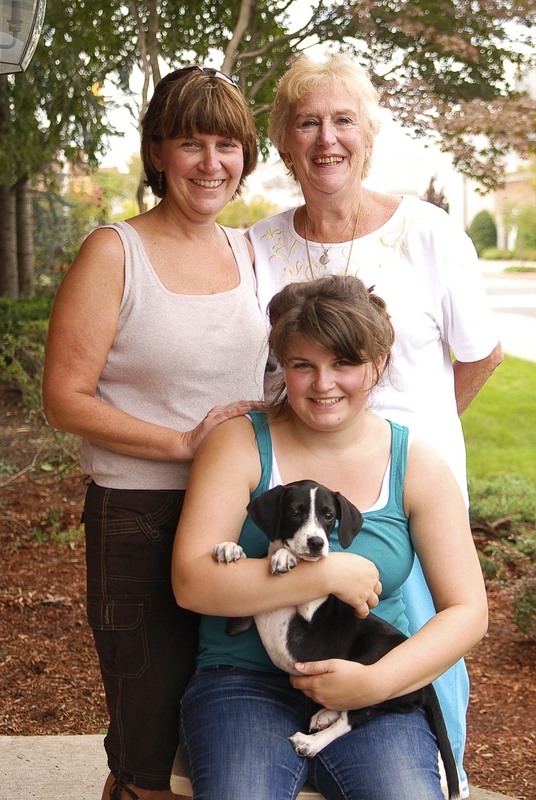 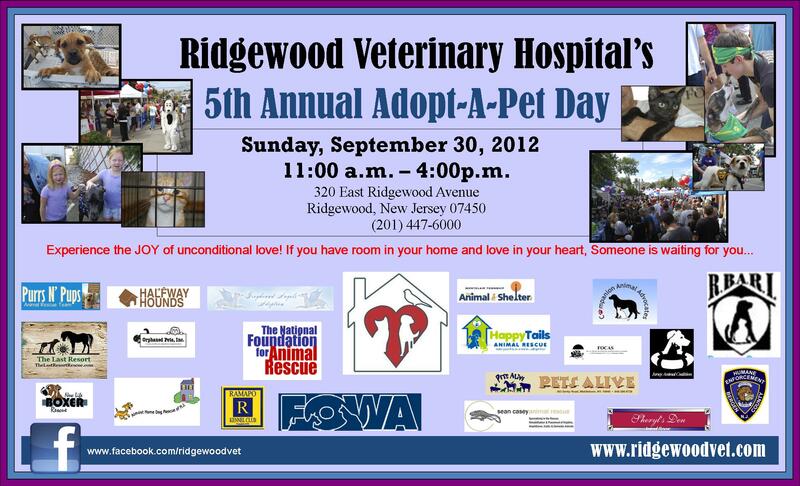 On Sunday, September 30, 2012, Ridgewood Veterinary Hospital will host its fifth annual Adopt A Pet Day. 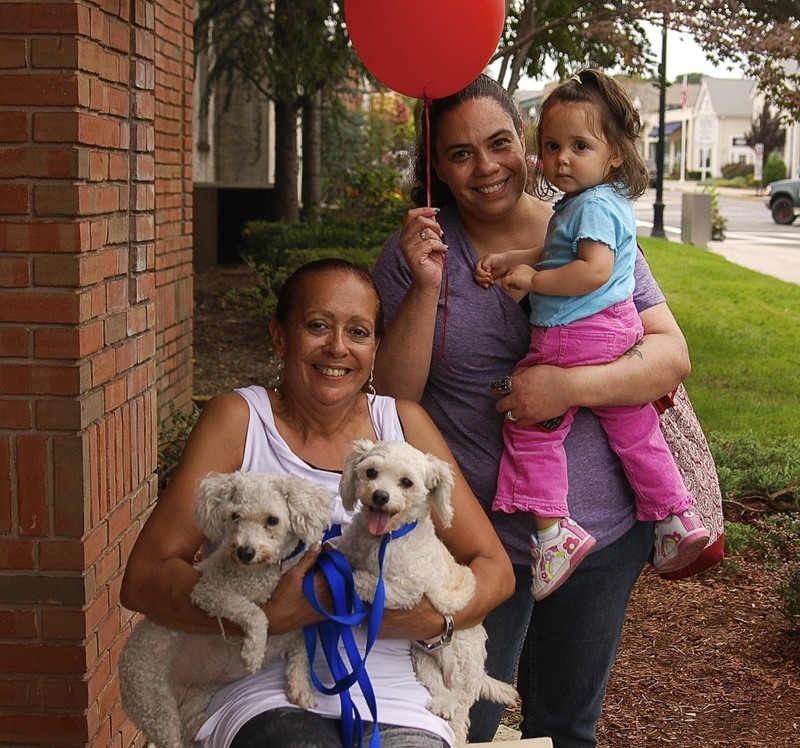 The hospital opens its parking lot and doors from 11:00 A.M. until 4:00 P.M. with twenty-five rescue groups and shelters hoping to find homes for more than 300 dogs, cats, and exotic animals. 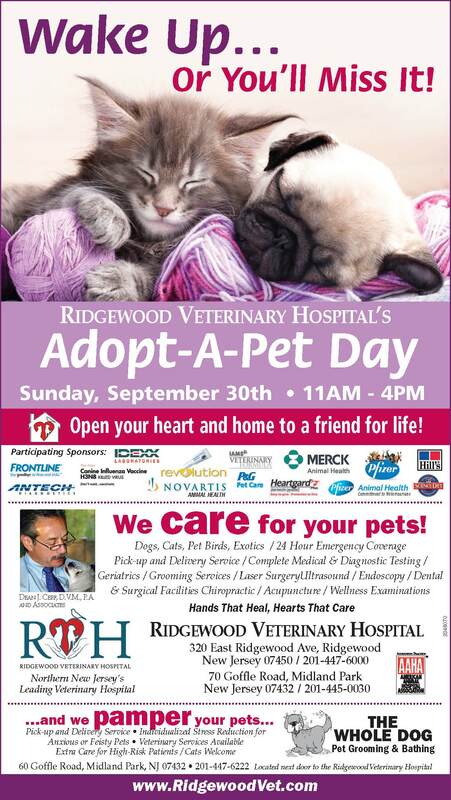 There will be costumed characters and vendors with free samples. 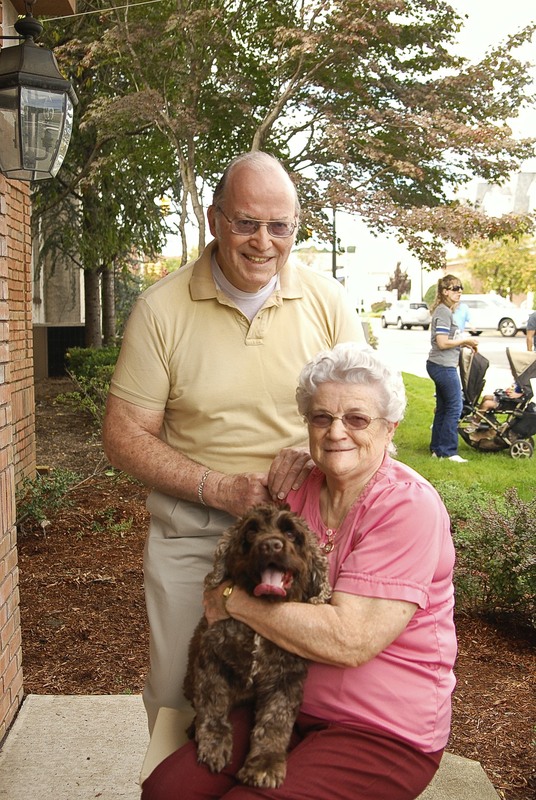 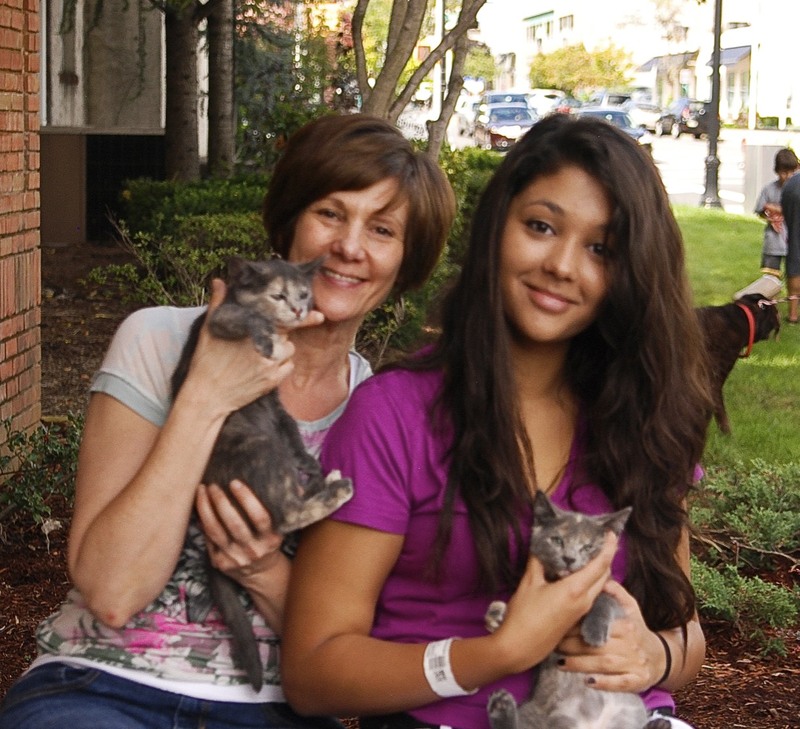 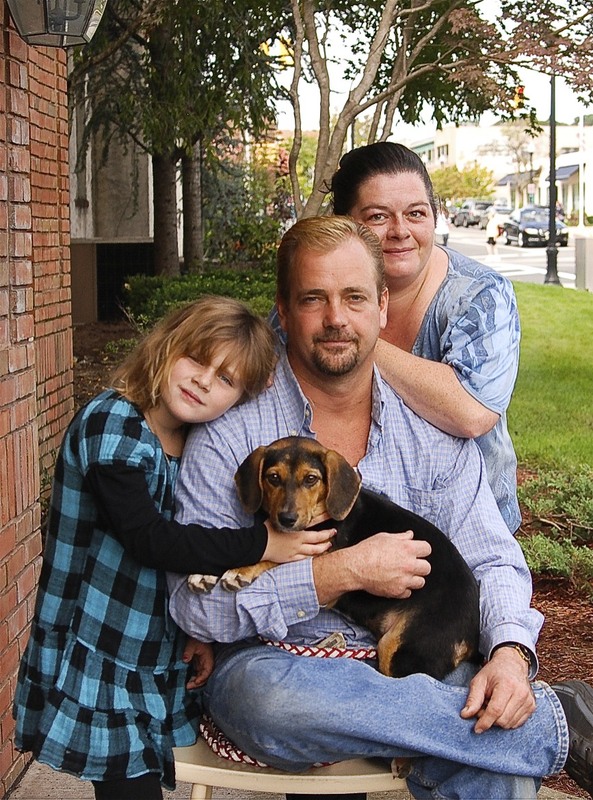 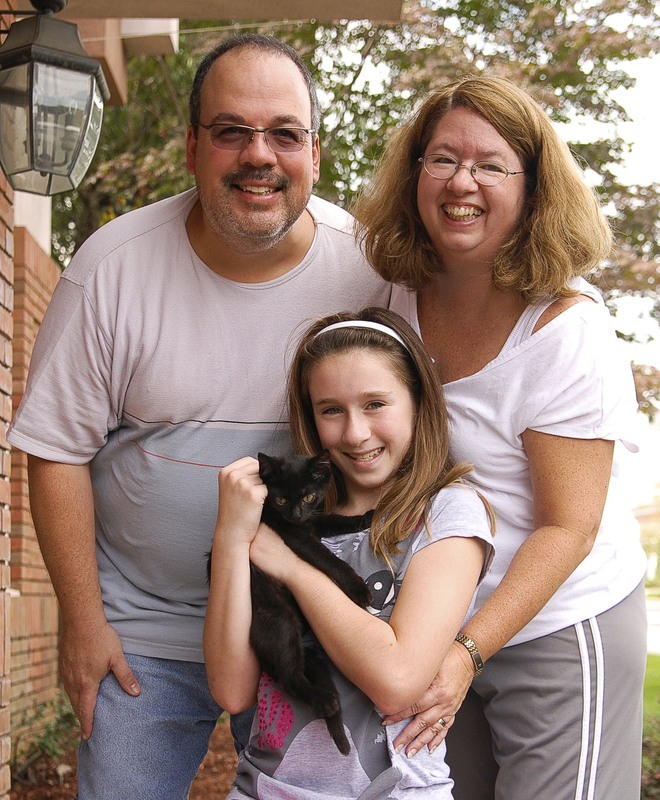 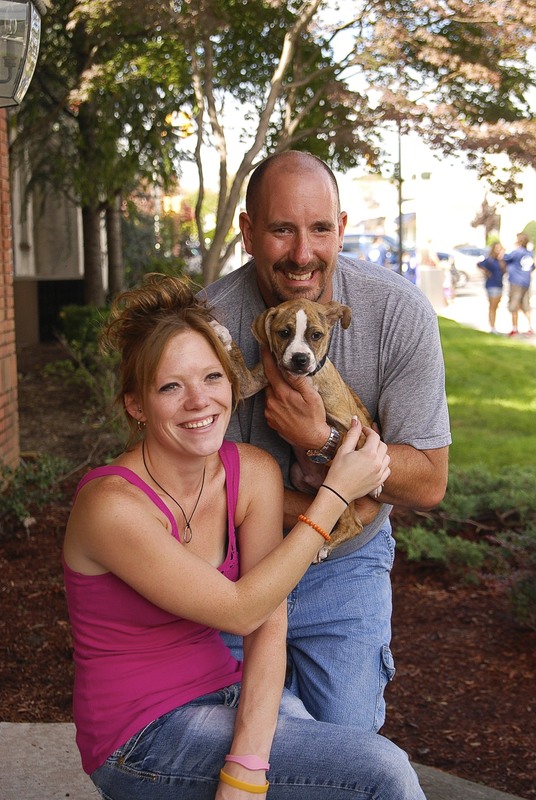 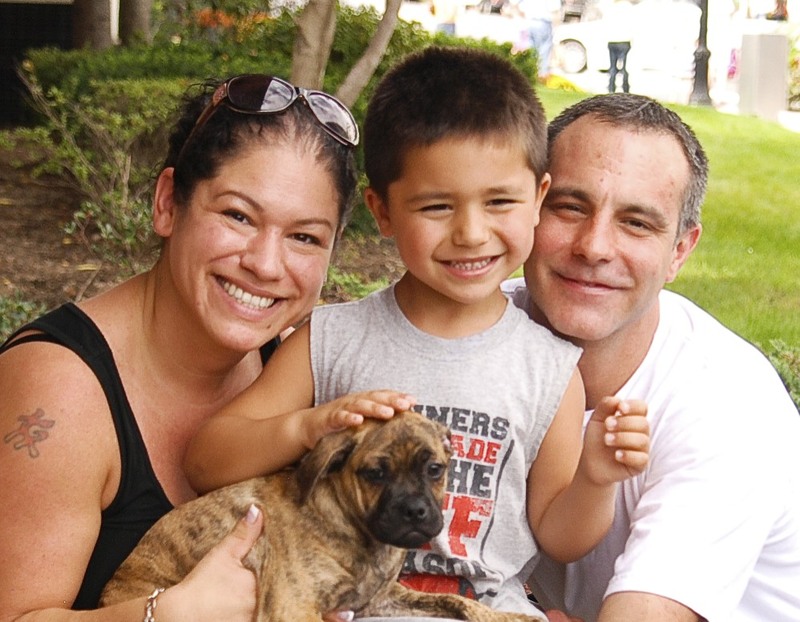 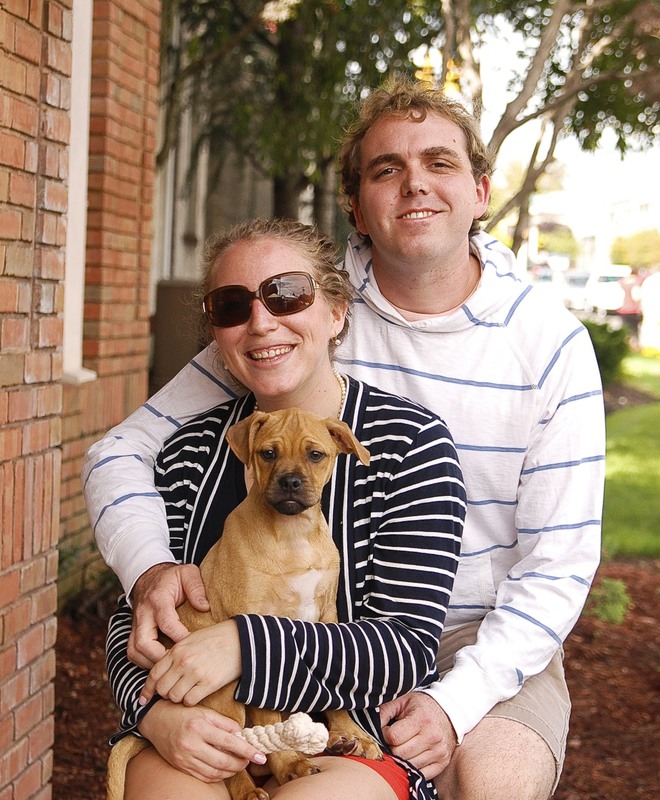 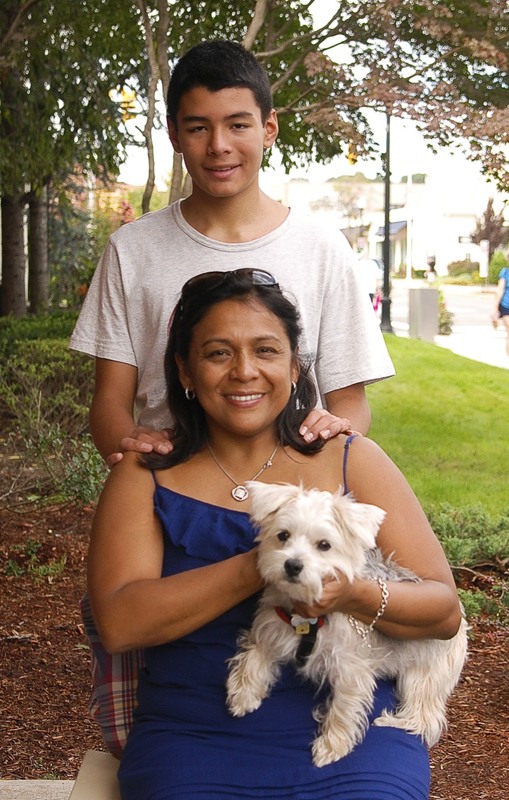 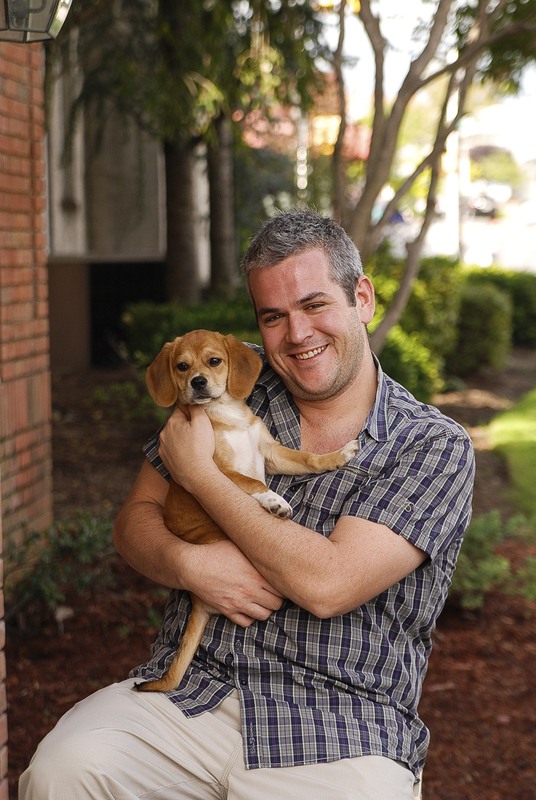 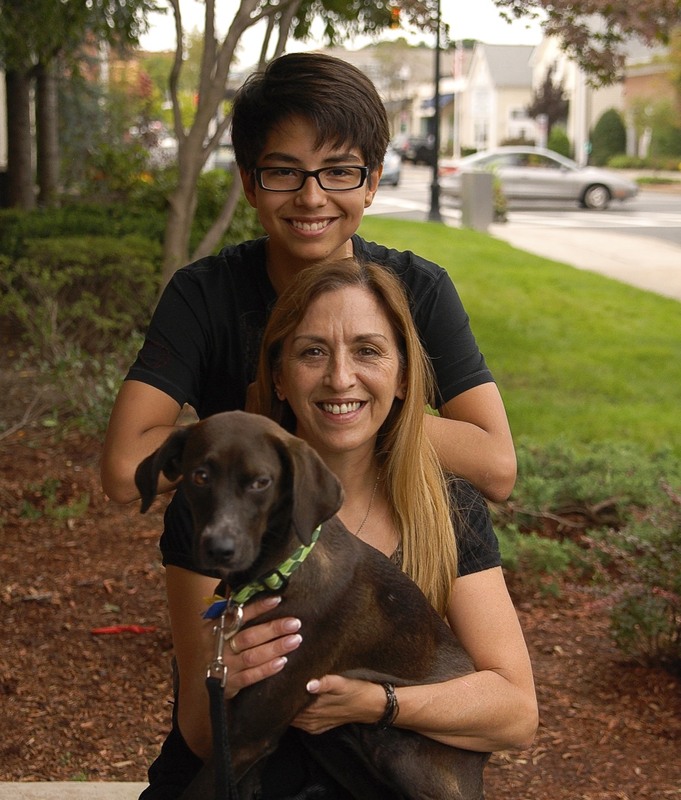 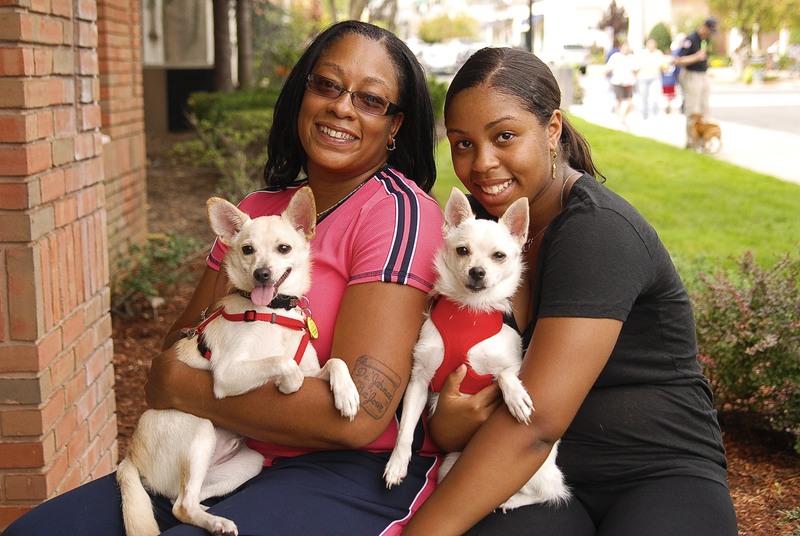 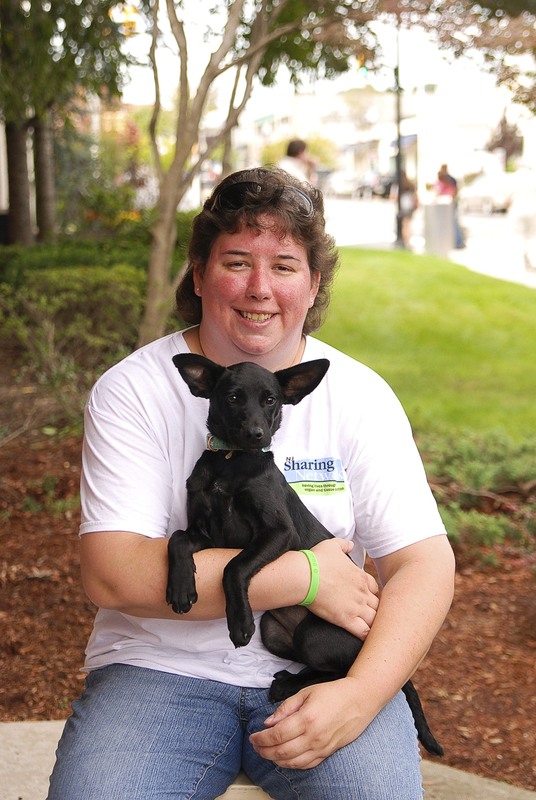 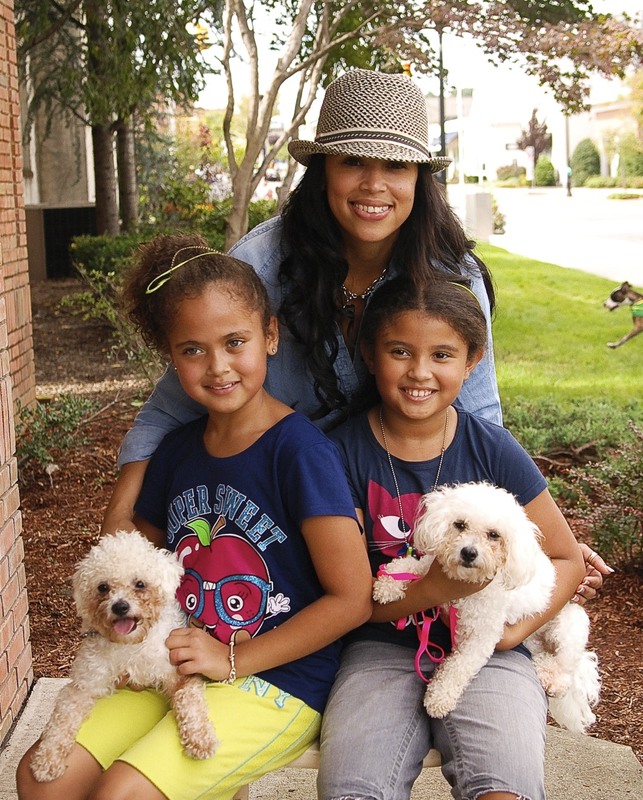 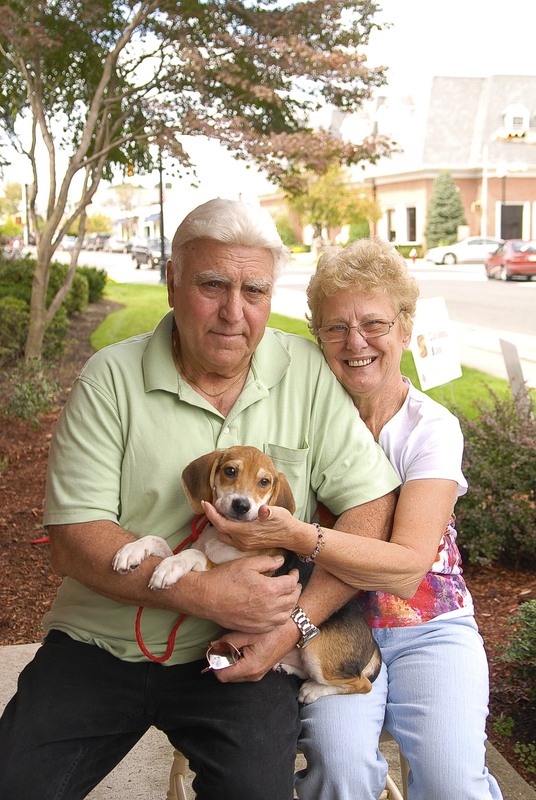 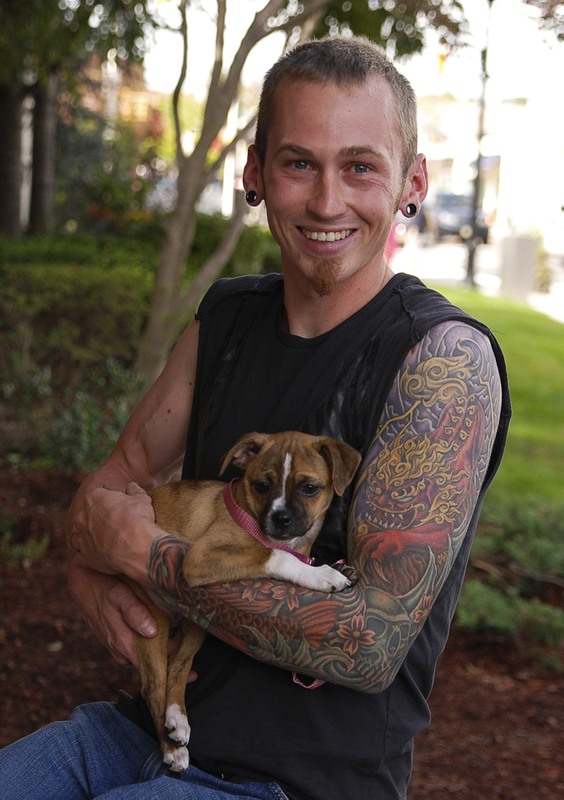 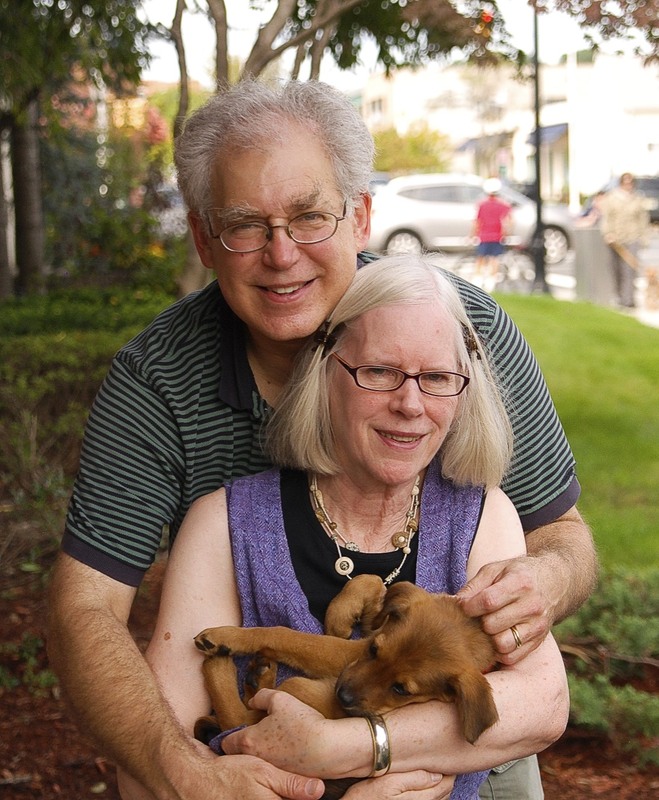 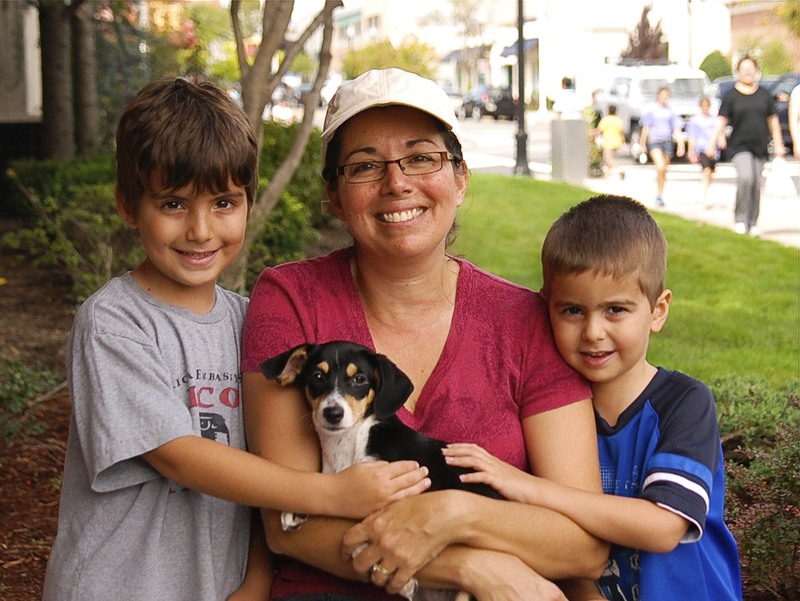 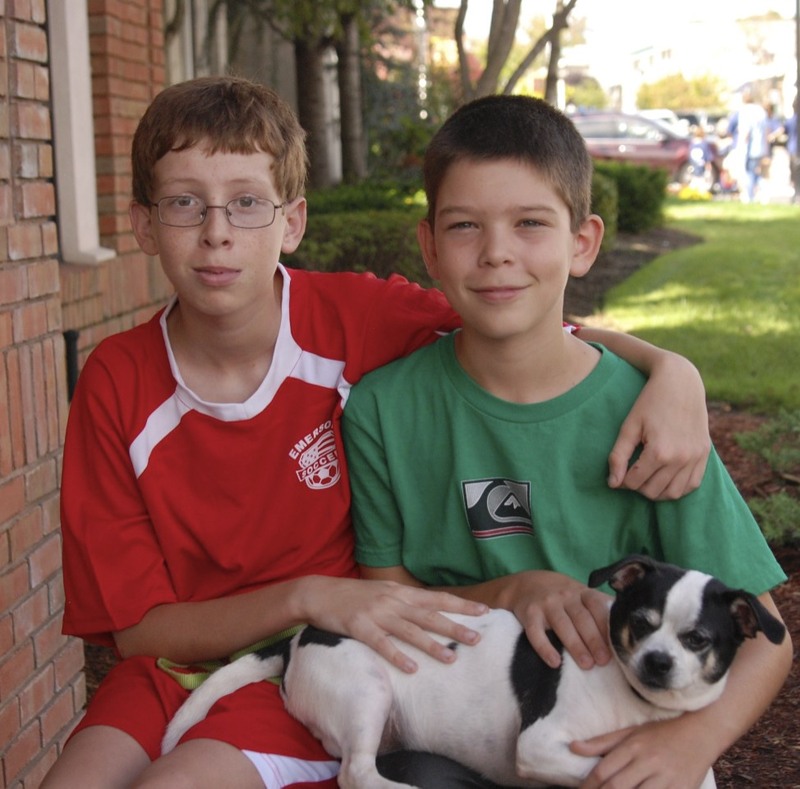 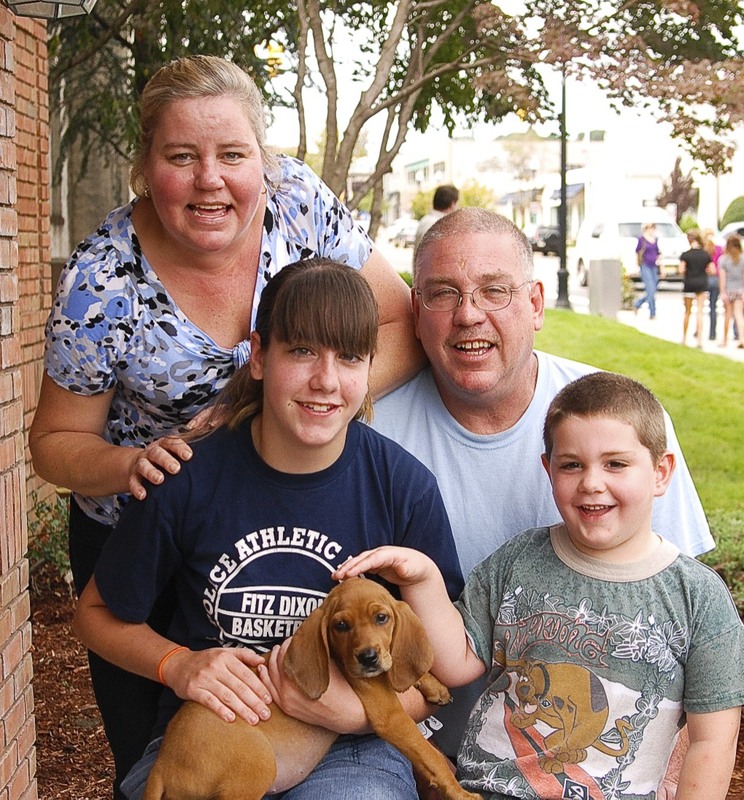 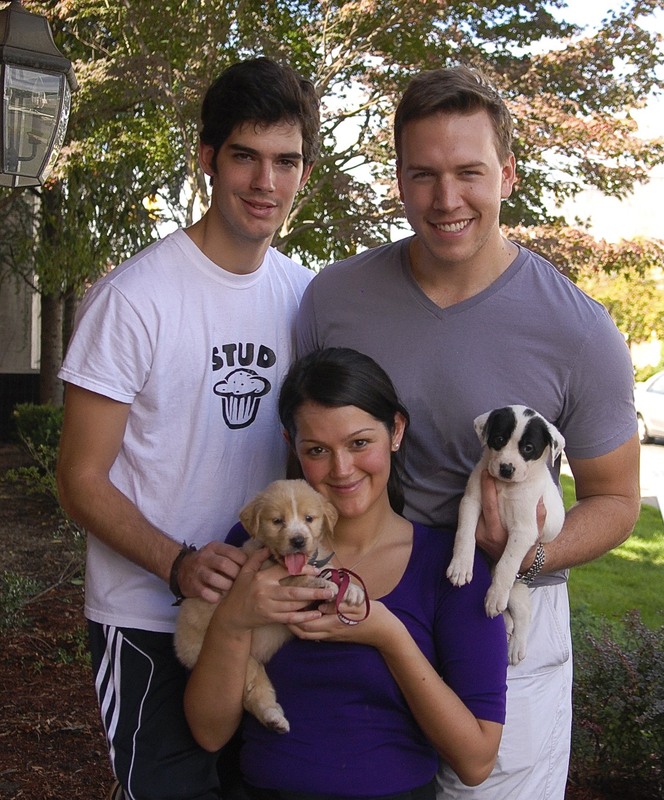 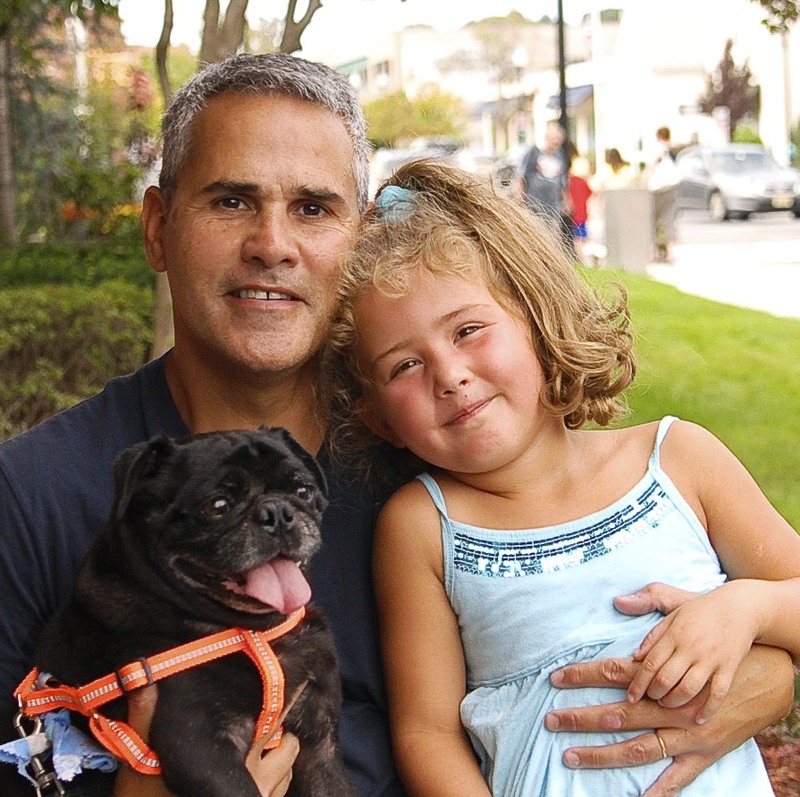 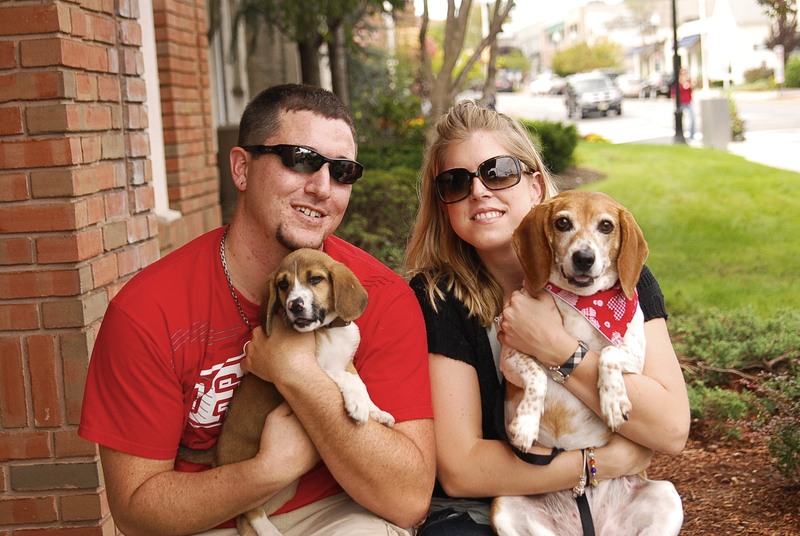 Last year's event brought over 2,700 people, who adopted approximately 250 pets. 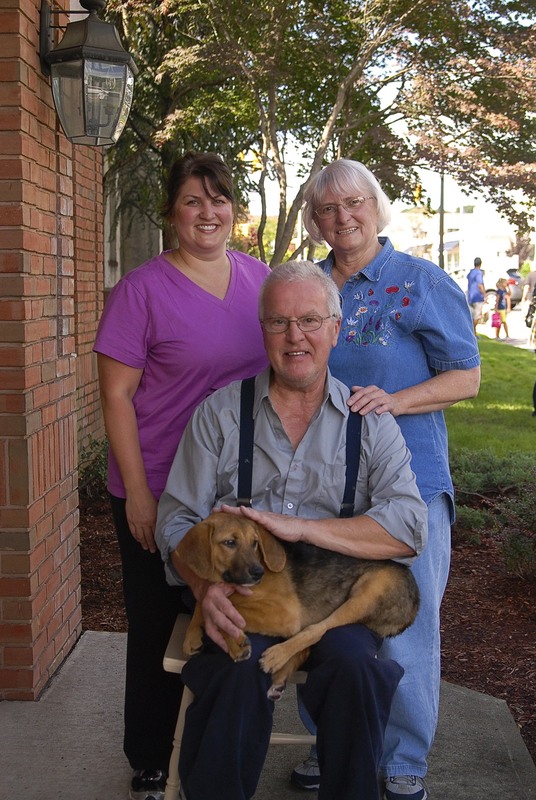 Please enjoy some pictures of last years adoptions below, and help us add photographs for this year's event by opening your heart and home to a friend for life.